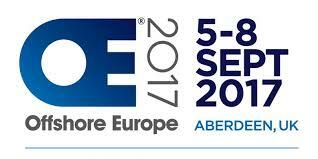 OPEX will be showcasing the X-PAS™ service at the ‘Digital Technology’ event as part of this year’s SPE Offshore Europe exhibition in Aberdeen. Co-hosted by Scottish Enterprise, Elevator and the OGTC the event will bring together a number of innovative technology providers to demonstrate their products and services. Our team will be on hand to discuss how the X-PAS™ service helps to unlock the value in upstream oil and gas operator’s data and we have a novel way of showing just how X-PAS™ makes the invisible visible! Please come along to find out more.